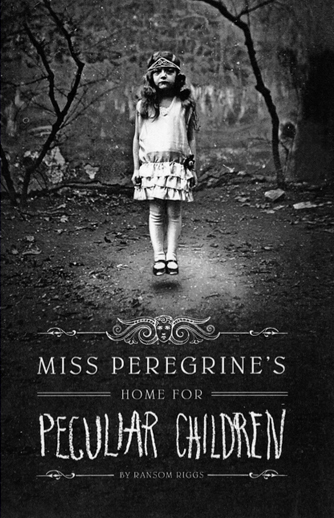 Miss Peregrine’s Home for Peculiar Children has sold millions of copies, been translated into 40 languages, and has spent more than two years on the New York Times bestseller list. 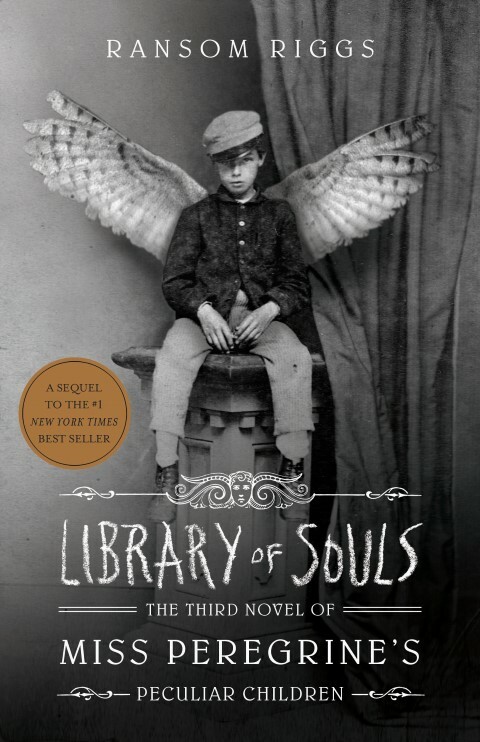 Named one of “100 Young Adult Books to Read in a Lifetime” by Amazon.com, it’s currently in production as a feature film directed by Tim Burton and comes to movie screens everywhere March 4, 2016. 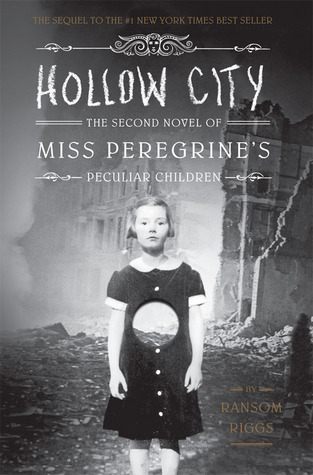 Miss Peregrine's Home for Peculiar Children is the debut novel by American author Ransom Riggs. The book tells the tale of a boy who, following a horrific family tragedy, follows clues that take him to an abandoned orphanage on a Welsh island. 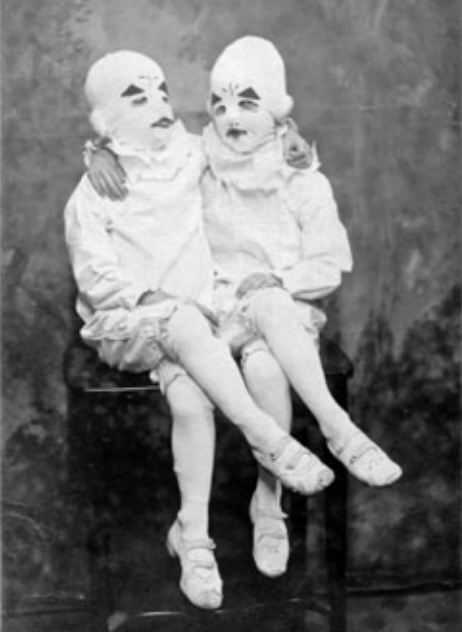 The story is told through a combination of narrative and vernacular photographs from the personal archives of collectors listed by the author.